Mahindra Marazzo has received over 10,000 bookings in just over a month since its launch. Marazzo has been highly-appreciated by the auto community and buyers alike for its excellent value proposition. 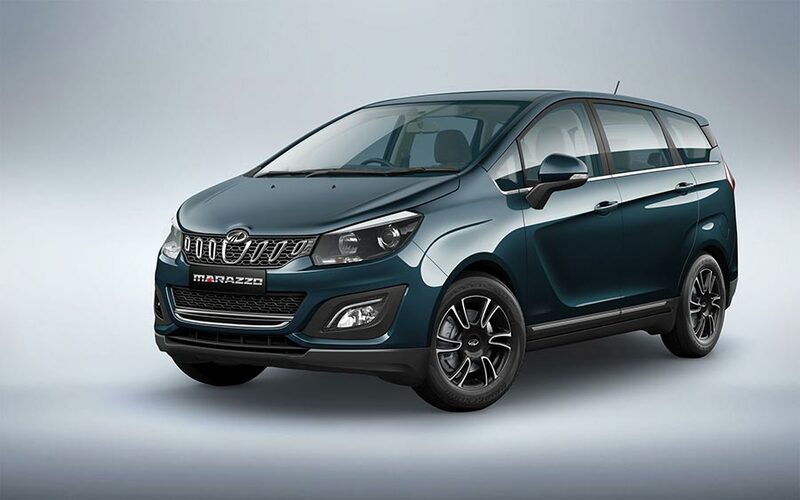 Mahindra & Mahindra Ltd. (M&M), part of the USD 20.7 billion Mahindra Group, today announced that the globally engineered Marazzo has garnered 10,000+ bookings in just over a month since its launch. Engineered for excellence, the Marazzo has generated a lot of interest among buyers with its bold and aerodynamic design, smooth ride, agile handling, luxurious space for up to 8 people, quietest cabin and industry-first Surround Cool Technology. We thank our customers for the tremendous response and are delighted with the number of bookings received for the Marazzo within just 1 month. This reaffirms the immense popularity Marazzo has garnered in such short time. Marazzo has been highly-appreciated by the auto community and buyers alike for its excellent value proposition. The Marazzo has been co-designed by the Mahindra Design Studio and the legendary Italian design house, Pininfarina. 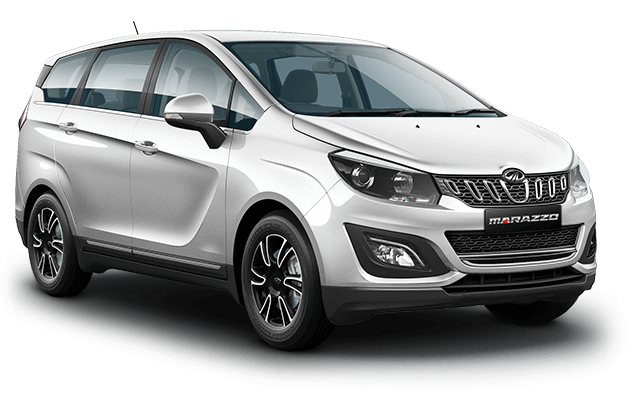 It has been engineered in collaboration with Mahindra North American Technical Centre and the Mahindra Research Valley, Chennai, making the Marazzo a globally engineered product.